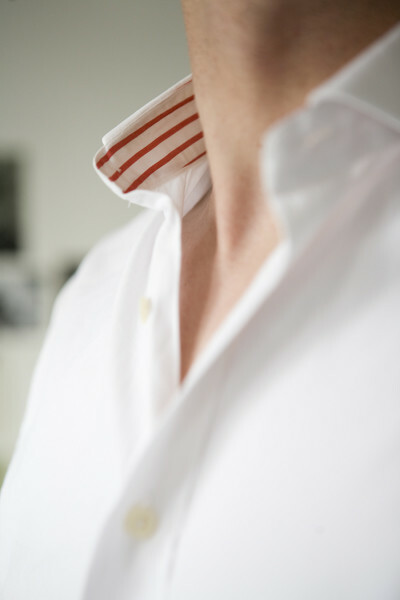 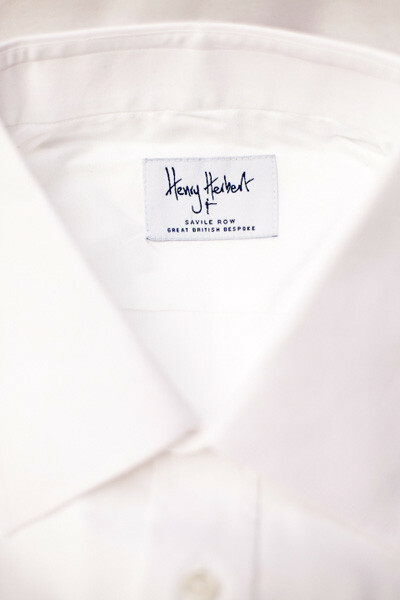 A True Fit - A Bespoke Shirt by Henry Herbert Tailors. 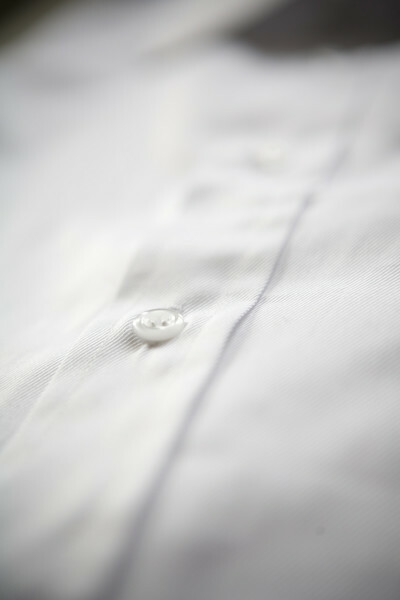 Every shirt we make is made by hand. 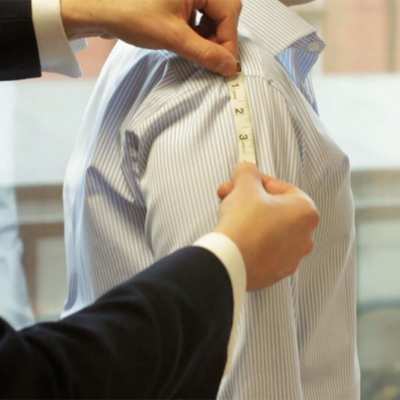 You will find the difference in the fit: a shirt that doesn't fit a little, is a shirt that doesn't fit at all.